Judge is a skilled, quite knowledgeable man who clearly knows his way with Mac systems. He provided a quick assessment of my iMac's troubles & repaired same in short order. I wholeheartedly endorse his business & his overall helpfulness. Very well done, sir! Quick response, very knowledgeable and helpful. Will happily use again and refer to all my friends!  Our mother lives in Fairhope and we are not able to assist her with her technology. Judge has been very patient with her, and our entire family. 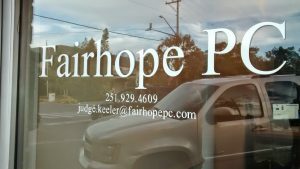 They have been timely and have taken care of major issues, and minor with a warm and friendly attitude.I can not say enough good things about Fairhope PC!